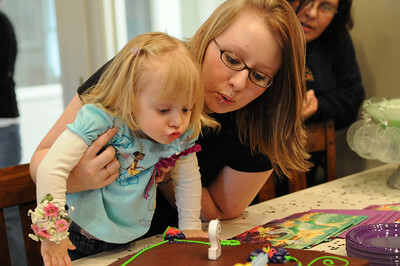 I just finished the edits on little “M”‘s Birthday Party photos. I have had the pleasure of photographing three of the families that were there and they just make me smile. Many times I look back at my children’s birthday photos and am so glad that I was able to capture their special day; however, I have one regret. That regret is that either I am not in the photos because I was taking them, or another member of the family isn’t in them because they were behind the camera. 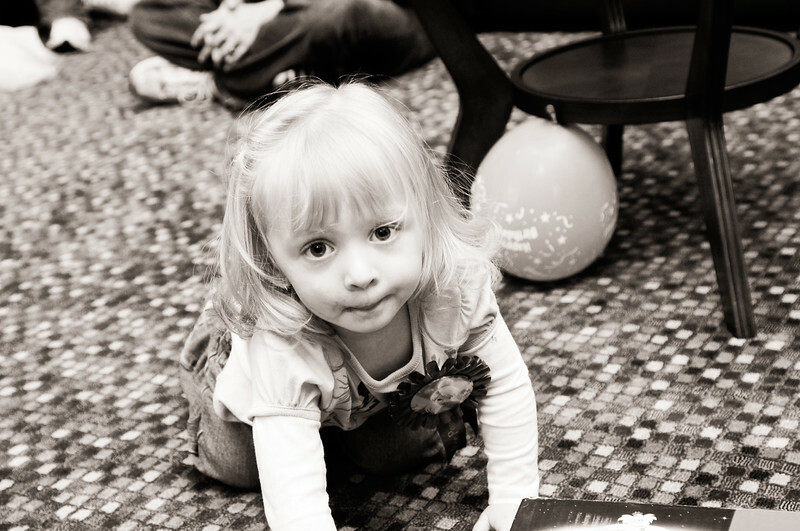 I really enjoy being able to photograph someone’s birthday party or event because that means that the family is going to have pictures documenting that time AND they will be in the pictures too. 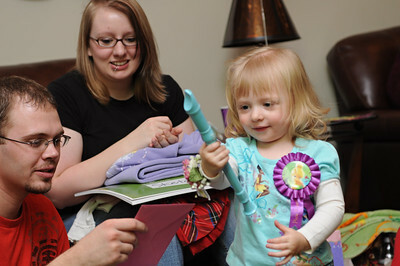 Here are a few images from the birthday party that was held at the Wigwam Skating Rink in Terre Haute. Last Sunday I was asked to photograph “M”s 6th Birthday. It was held at the Wigwam Skating Rink. I’ll post more action shots when I finish with the edits. Until then, here is a peek at some details.